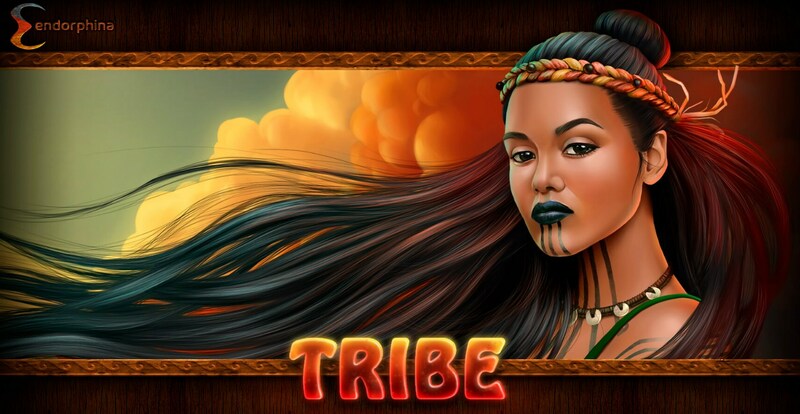 Tribe – a new slot, with the appropriate theme from the company endorphina. 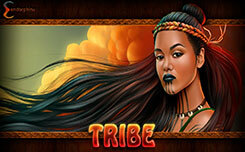 If, you ever wanted to visit Polynesia and get to know the locals, the tribe slot was created just for you. 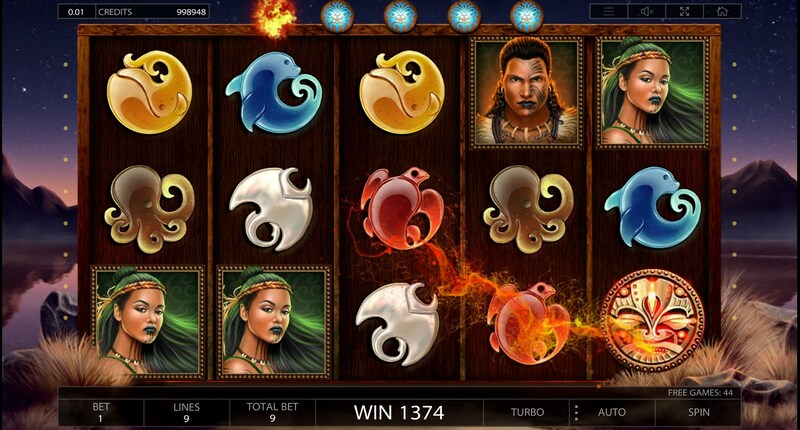 In this slot, you can better get to know the Polynesian tribes that still worship their gods, and live in beautiful and picturesque places, all this you will see when playing a new video slot – Tribe. On the technical side, the slot is equipped with 5 rotating drums and 9 bonus lines, which is a definite standard for Endorphina games. 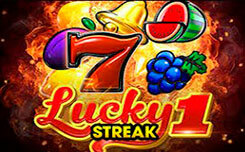 The main feature of this slot is the Unlimited number of free spins with an additional multiplier X3, which undoubtedly can bring the player a solid win. 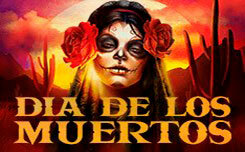 Developers, made the design of the slot machine in the familiar style for endorphina games. 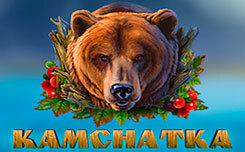 The thematic and high-quality 3D graphics takes you to a magnificent world of wildlife. The drums of the slot are located on the background of a beautiful bay, on which you will see images of local residents, they are symbols of the upper meaning, as well as images of marine inhabitants, which are symbols of low significance. Wild replaces any image, except the symbol of the scatter, it is made in the form of a stone amulet in the form of the sun, and activates the free spin. Bonus features a Tribe slot. The main function that is present in this slot is a bonus game with an unlimited amount of free spin and an additional multiplier x3. The function is activated when at least three scatter symbols appear at any point in the game screen. 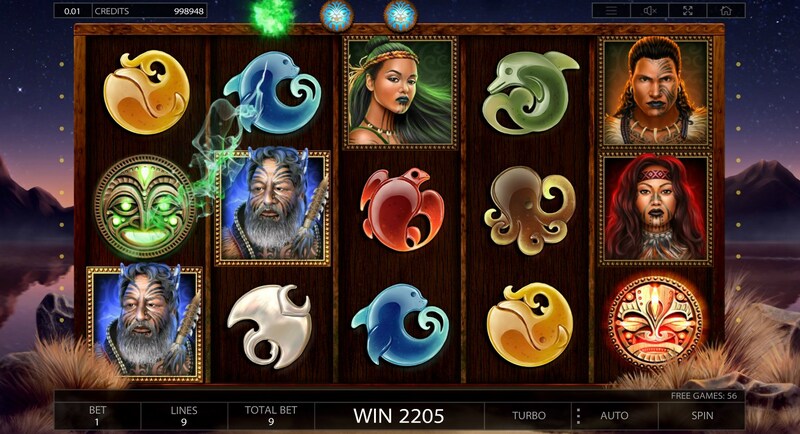 During the bonus game, pay attention to the upper part of the game screen, it contains symbols of the blue sun, they control the number of free spins. Initially, you will have three blue suns, but you can increase their number if the symbol of the green sun (which adds one blue symbol) drops out on the first game drum, but there is also the reverse side, the symbol of the red sun, it drops out only on the fifth game drum and removes one blue symbol, the game continues as long as there are blue symbols on the screen. 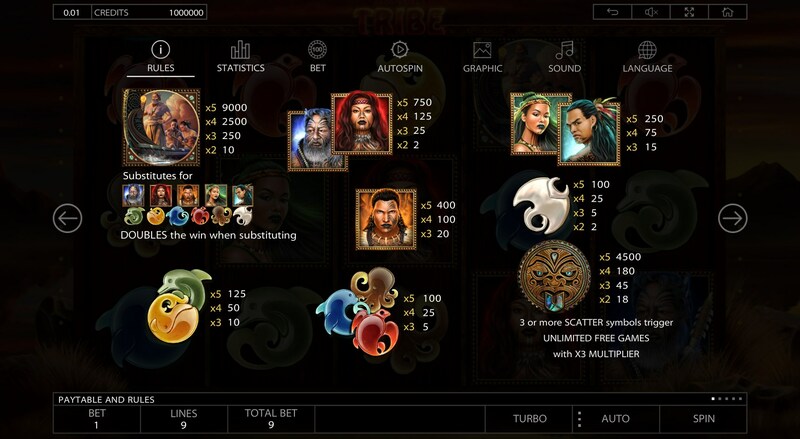 Tribe is definitely the reincarnation of the popular Maori slot, which was removed from the portfolio for certain reasons, this time the company settled all the issues and created a beautiful and unique slot that will definitely gain popularity among a huge number of players.